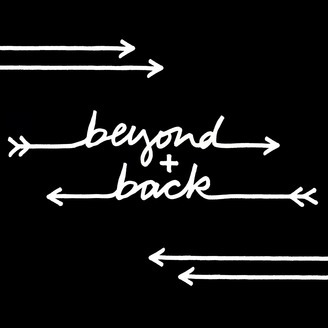 In each episode of Beyond + Back, artist Krissy Teegerstrom interviews a creative individual about their creative process, where inspiration comes from, and their connection to the unknown. If you're looking to tap in to your creativity, lift your limitations, uncap your own thinking or get inspired, I made this podcast for you. 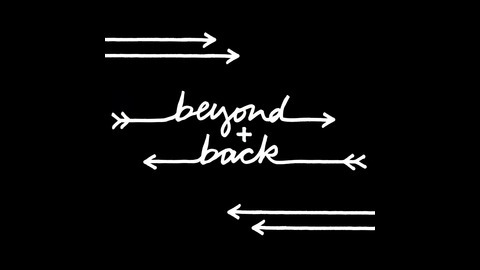 Let's go beyond our own limitations and bring inspiration back to our daily lives.